Trump Takes On “Black Lives Matter” Bout Time Someone Did! Once again DT has stood up to the nitwits of society. In speaking about how 2 black women from BLM took over the stage from Bernie Sanders at an event Sanders was to speak at, Trump said it was not going to happen to him. Well in fact he said a bit more. In effect throwing down the gauntlet. BLM has responded and, well read on. During a press conference Tuesday in Michigan, the 2016 Republican presidential front runner called Democrat presidential hopeful Bernie Sanders “weak” and a “disgrace” for allowing two Black Lives Matter protesters to take his microphone from him at an event last week. He vowed that such a thing would never happen to him. Take a look at the comments if you will. People are so fed up in the race dept as well. Wouldn’t that have been fun to hear the truth for a change? A top leader of the Democratic Party can’t say what makes its approach to governing different from socialism. 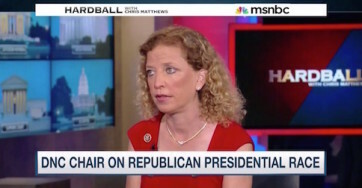 Rep. Debbie Wasserman Schultz, chairwoman of the Democratic National Committee, was caught off guard Thursday when MSNBC host Chris Matthews asked her to explain the difference. The question came up when Matthews asked whether Wasserman Schultz would let Bernie Sanders speak at the Democratic National Convention next year. 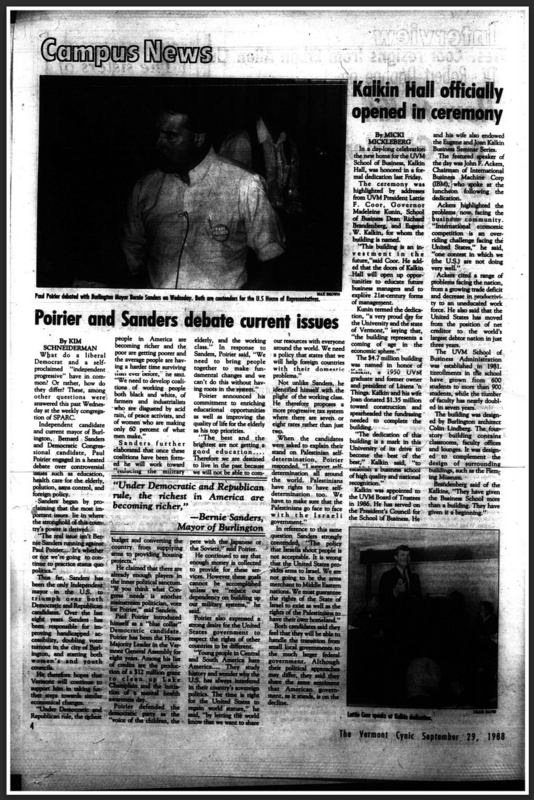 Sanders, an Independent senator from Vermont, is a socialist who’s running for president as a Democrat. “What is the difference between a Democrat and a socialist?” “Hardball” host Matthews asked Wasserman Schultz. “The difference between—the real question is what’s the difference between being a Democrat and being a Republican,” Wasserman Schultz said. Matthews wouldn’t let her dodge. “The relevant debate that we’ll be having over the course of this campaign is what’s the difference between being a Democrat and being a Republican,” Wasserman-Schultz repeated.